Automotive interior trim, Auto Air bag lid, Car plastic bezel, Car door trim, Car door bezel trim, Air condition venting, Car radiator tank, Radiator grille, Console panel, A-pillar trim, B pillar upper trim, B pillar lower trims, and so on. 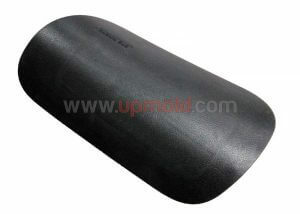 Plastic Material involving: ABS, High impact ABS, PP, PP+Talc, PP+GF, EPDM, PA, PC, PMMA, POM, PPS etc. 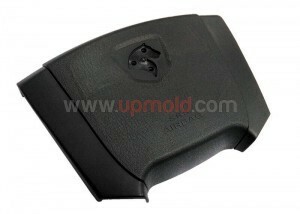 Also, Upmold offers die casting molds and fixtures, such as Zinc die casting die, aluminum die casting mold.